Theresa May’s Brexit notice just took place: The Article 50 letter has been delivered to Brussels. While we ponder what it means for those trading with the UK and in Europe, here are some macroeconomic signals to watch out for. LSE and Deutsche Borse is one of those. The proposed merger was to be headquarted in London. That obviously was a sticking point for European regulators with the Brexit divorce. Monopoly was another reason, especially considering currency and other macro political forces. The pound has lost over 15 percent of its value since the referendum. And there are no signs that will change. 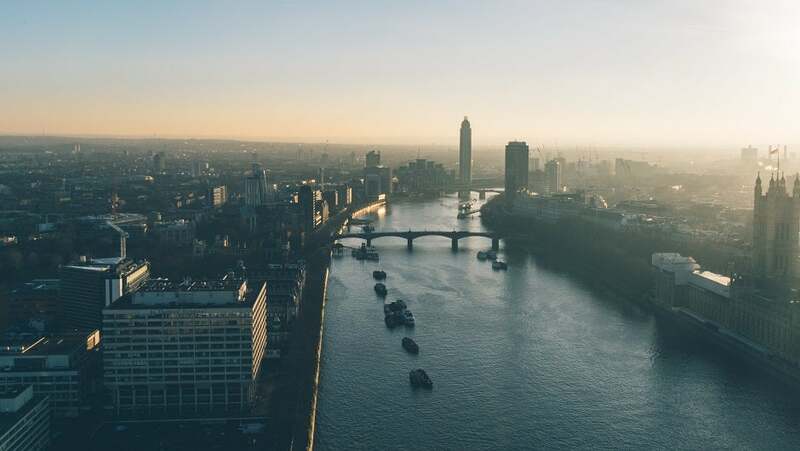 London has become the cheapest of the world’s major global centers, with the cost of living falling behind that of New York, Paris and Tokyo, according to the Guardian. Oxford Street and Convent garden has seen new heights in tourism — shop till you drop has a newfound meaning. According to the Guardian, even low-cost clothing store Primark has reported strong sales to foreign tourists, joining luxury brands such as Burberry in enjoying a boost in sales from visitors. UK housing transactions in the second half of 2016 were 9 per cent down on the same period in 2015, according to figures from HM Revenue & Customs. According to the FT, agency group Countrywide says the June 2016 referendum vote “had an impact on confidence in the housing market.” While prices remain high, price growth is flat-lining and will likely turn negative as macro economic effects ensue. The IMF’s April report, forecast the U.S. economy would grow to about $18.6 trillion in 2016. The EU 27 economy (without the U.K) were forecast at $13.7 trillion. According to the same report, the UK’s economy is valued at $2.64 trillion. That value is just 14 percent of the US economy and 20 percent of the EU 27. Corporations understand that when they are exploring expansion to the region. It is thus no surprise that London long favored as the gateway to Europe will likely lose its allure. There are features of London that are creating alternatives elsewhere. A recent report favored Luxembourg (banks and insurers such as Lloyds, AIG, Blackstone) over Dublin as the next ‘London’. Amsterdam has also been making lists, in addition to Frankfurt and Berlin. As the EU and the UK undergo divorce proceedings, the difficulty of finding tech talent will rise. The latest quarterly migration figures from the Office for National Statistics show that immigration fell by 23,000 to 596,000 in the 12 months to last September 2016 while emigration rose by 26,000 to 323,000. There will be more competition for the few highly skilled talent left in the UK after brexit.